Arrange accommodation directly while registering for the conference. You deserve to feel special. That’s why from the moment you enter our sanctuary we have one purpose, and that is to ensure that every activity, relaxing massage, quiet time of reflection and meal you enjoy leaves you wanting one thing: to come back. Welcome to your home away from home – a place to rejuvenate your soul. Cobblestone Farm is located in the heart of the beautiful rolling Northumberland Hills. 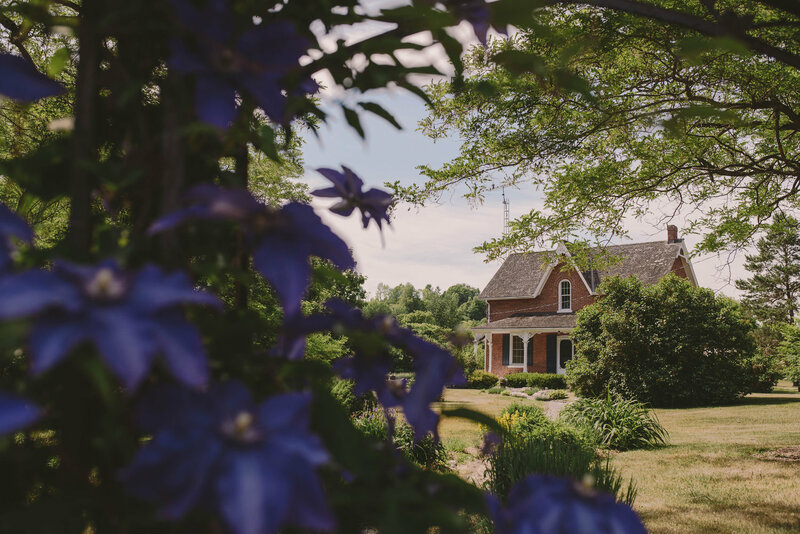 A short drive east of Toronto and you will be enjoying nature at its finest.Currently a working horse farm, the beautifully renovated 1850’s century home can accommodate up to 16 people. You can walk the serene property, explore the nearby historic towns and even take a drive to one of the many beaches or forests. Come and discover the peace and tranquillity of Cobblestone Farm. Please reference the LEAD Spa and Wellness Conference when booking. Here at the Cobourg Comfort Inn we are central to the 401, the beach, and a spectacular downtown core with many shops and sight seeings of all kinds. 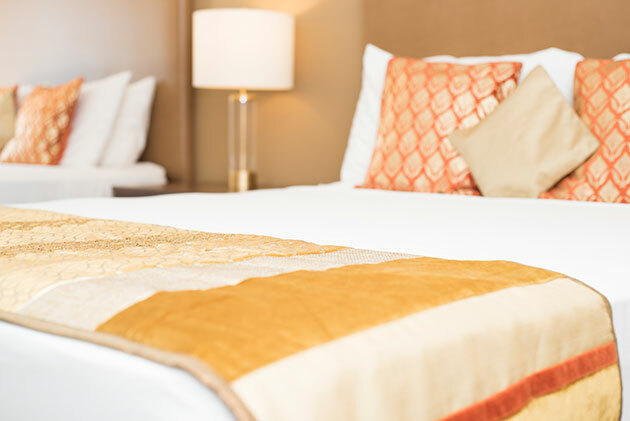 We offer a complimentary hot breakfast with every stay, free WiFi and free parking. 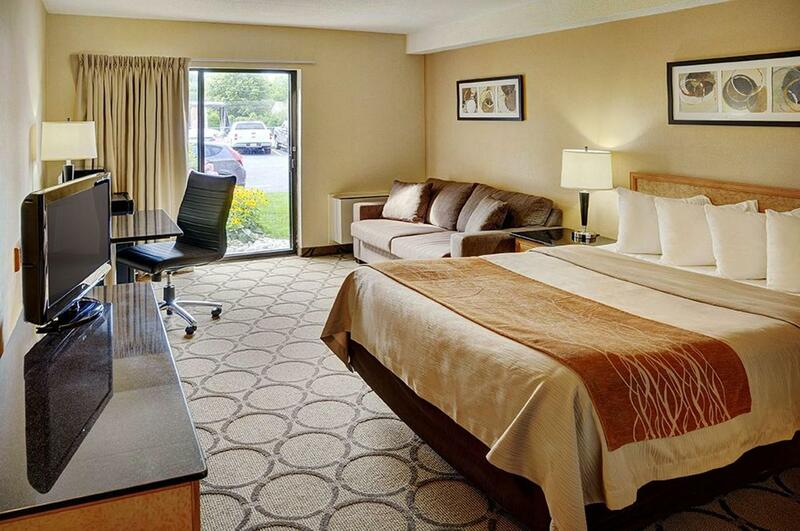 Every room has a microwave, a fridge, and a clean fresh bed that is waiting for you. Please contact the hotel directly to book.